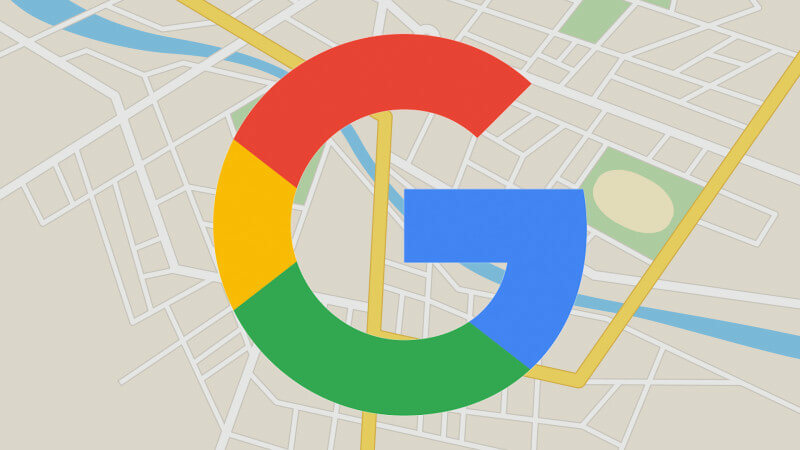 In a notable change that is going to improve how people perceive Local search reviews, Google has updated its algorithm to translate an existing review in the native language of the device user. For example, if you are a tourist in Israel and searching for some café or a coworking office to work for a couple of hours, you will positively search some recommendations on Google. Based on the language preset on your device, the local reviews will be translated into your language. If you are a Japanese native speaker visiting Israel and you search for Google recommendations and relevant reviews, Google will automatically change the reviews you are reading into the Japanese language. Of course, this depends on the language preset in your device. First, you will see the translated review, followed by the original review. The translation will automatically happen when using the Search app or the Google Maps app. The change was rolled out globally. Update the apps on your device to access these features.